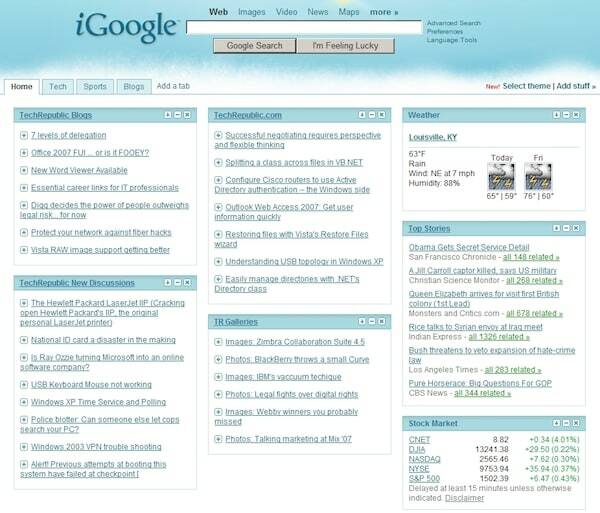 In 2008, iGoogle represented 20% of traffic to Google. Seven years later, the mobile phone is the home screen of choice for a billion people. iGoogle is dead. Mobile killed it. The typical mobile phone user checks their phone 110 times per day. I suspect iGoogle’s most avid users visited about 10 times daily. By that math, mobile home screens generate an order of magnitude more engagement. If Google or any company wants to provide the home screen to those billion people, that home screen must be a mobile app. Mobile’s frequency of use is the reason for its disruptive nature. iGoogle’s successor will be the product that leverages the frequency afforded by mobile devices and provides access to all the critical information surfaced by apps through Android notifications to win share of habit. Whenever I check my phone during the day, I step through the essential apps: SMS & messaging, email, calendar, social (Twitter, Instagram, Facebook, Tumblr etc), news, blog stats, stocks, commute time, package shipping data and so on. I imagine many people have a similar routine. Google Now provides half of this; Android notifications provides the other half. More than just providing iGoogle’s list of links or text snippets, Android’s rich notifications and Google’s newly announced app-deep linking should enable users to act upon information, sending emails, opening news articles in Flipboard and responding to @messages in app. Google Now’s intelligent prioritization would show me the most important things first, based upon my previous search actions, email history and stock searches. Last, the app would be available as the mobile home screen and also as a lockscreen widget. By combining notifications with the intelligence behind Google Now, this new product would unify all the important data I want on one screen. This idealized product would become my mobile home screen and I suspect a homescreen for hundreds of millions of users. Whether or not Google or another company builds this successor to iGoogle doesn’t matter. The broader trend is the important one. The products that once dominated the web no longer fit the mobile users’ needs and present a huge opportunity for new products and companies to seize.